“ We just wanted to thank you for everything you did to make our wedding such a fantastic day. 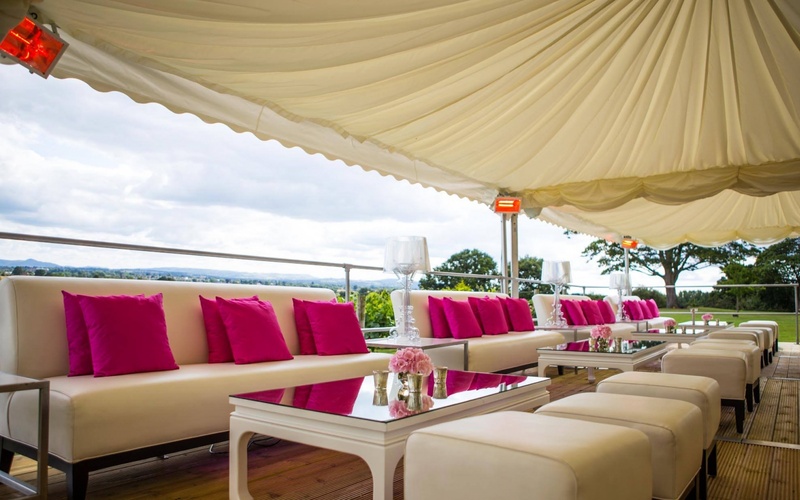 The marquee looked fab, the food was absolutely delicious and the service was faultless. We were so impressed with you both and would not hestitate to recommend you to family and friends. “ We would like to say a big thank you both for all you did to help our wedding day be truly wonderful. The food was delicious - from the tasty canopies to the mouth watering desserts. 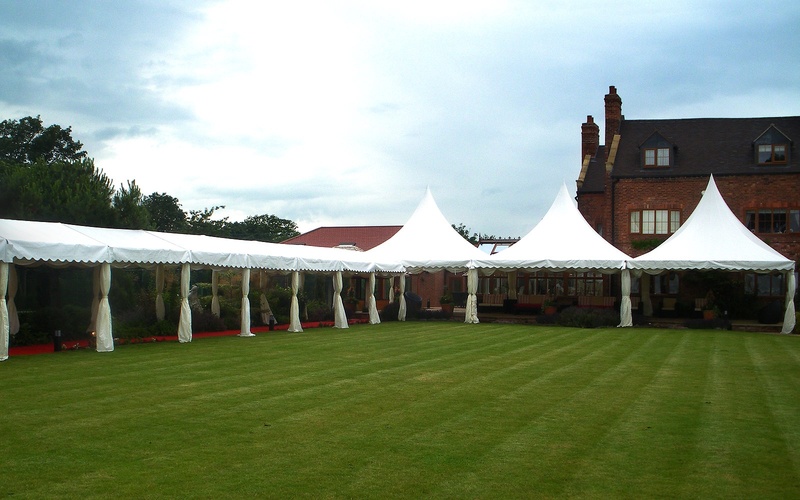 The marquee looked magnificent and the loos superb!! “ Just a note to thank you both for helping to make Victoria & Damien wedding day so perfect.